You’re ready to check Australia off of your travel bucket list, but before heading to the land down under, read through our practical checklist. These tips will help you avoid any embarrassing blunders and cultural mishaps that could turn a dream vacation into a bad memory. First things first; you’ll need a visa. If you’re an American visiting Australia for tourism, the process is pretty easy, but definitely don’t wait until the last minute. 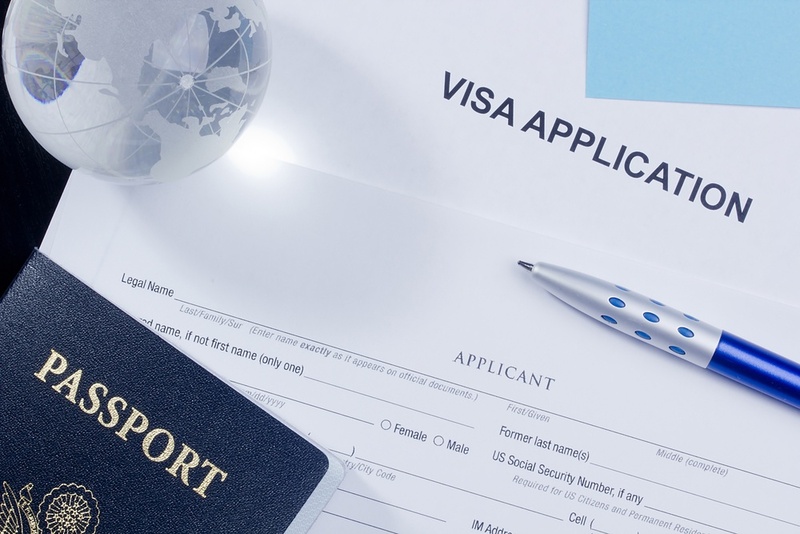 The visa, called an “ETA” which is short for electronic travel authority, is good for twelve months from the date of issue and can be used for stays of up to 3 months in Australia. Just make sure your US passport is up to date and won’t expire while you’re on vacation. And the good thing is that you won’t need to go to a consulate or deal with loads of paperwork; you can do it all online and pay the processing fee with a credit card. You are literally going to the other side of the world, which means you are going to the southern hemisphere and will be experiencing reverse climates. In general, when it is winter in the northern hemisphere, it is summer in the south and vice versa. Of course, Australia is a huge country with a wide range of climates and weather patterns, so be sure to check the averages for the cities you’ll be visiting. Like most of the world, Australia uses a measurement system that is different from that in the US. It’s kilometers for distance, liters for volume, and kilograms for weight. It will take some getting used to, and if you don’t want to keep doing the math in your head, download a conversion app on your phone for quick reference. Electricity in Australia is 240 volts so be careful about what devices you are plugging in to the socket. Check your device and switch it, if possible. For example, a dual voltage electric shaver will work with an adapter plug, but items like hair dryers will burn out before you can blink and may ruin the device and the socket. 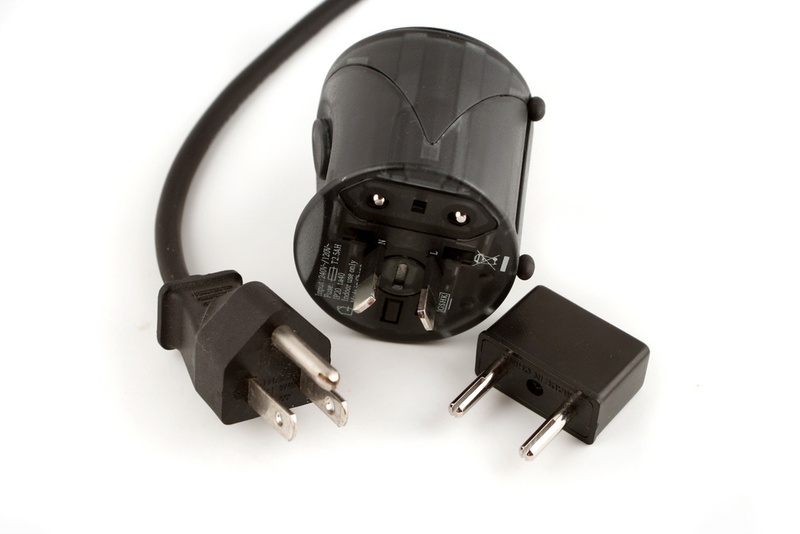 Bring an adapter with you because wall sockets are usually 3 pronged and your devices will not fit. Also, light switches are nearly always switched and the switches are down for “on” and up for “off”. In general, Australians do not tip at restaurants and bars in the same way that Americans do. This also goes for taxis, salons, and other establishments where it is customary to tip in America. If you do, less than 10% is appropriate. Australians drive on the left, so it is imperative that you are cautious when crossing the street. If you’re renting a car, read up on local driving laws or just get peace of mind by hiring a driver who is familiar with the local landscape. 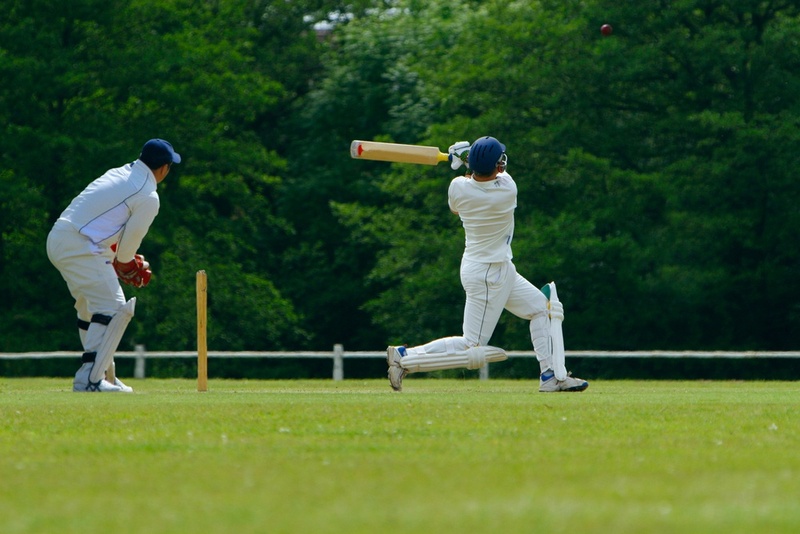 Depending on what time of year you are planning your visit to Australia, you may be able to catch a game of rugby or cricket which are widely popular sports. Get a recommendation from your hotel concierge about where to catch a match or what pubs are showing the games. While you’re there, you will be the one with the accent, so avoid looking ignorant and asking Australians about their accent. Likewise, there will be quite a few new slang words that may take some time getting used to, so be patient with others. For example, the word “hotel”, can also mean a bar or a pub, in addition to the traditional meaning of a place for lodging.